» Hey All ! Its chrisy. 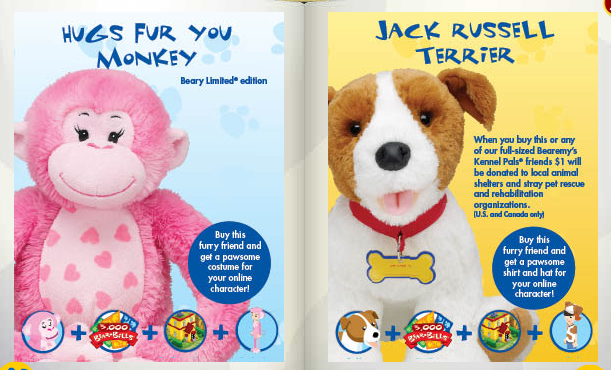 FOUR ALL NEW FURRY FRIENDS!! 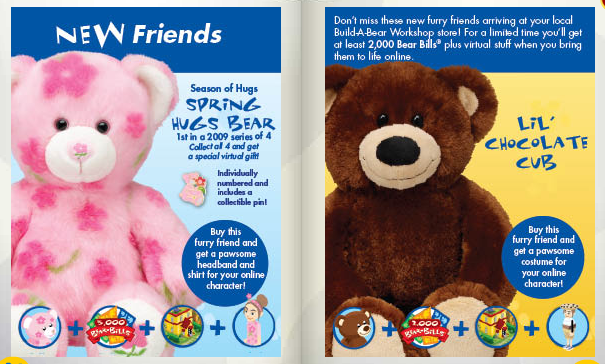 The Spring Hugs Bear gives you 5,000 Bear Bills, Headband, Shirt, Cub Condo, and Online Character!